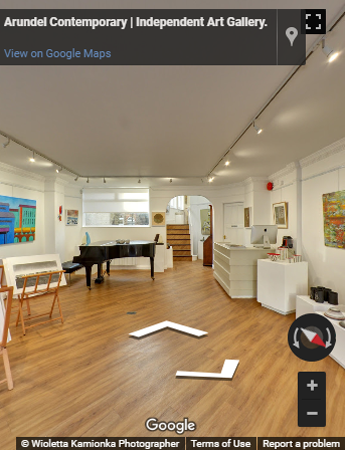 With our Google Street View Tour Service, you are able to showcase your store, showroom, hotel, restaurant, clinic, or office through a virtual tour. Millions of potential customers will be able to visit your business from the comforts of their own home, office, car, and practically everywhere they are. We also embedded into your website smart 360 virtual tour and social media and do submit on google map its excellent product to be visible on search engine. 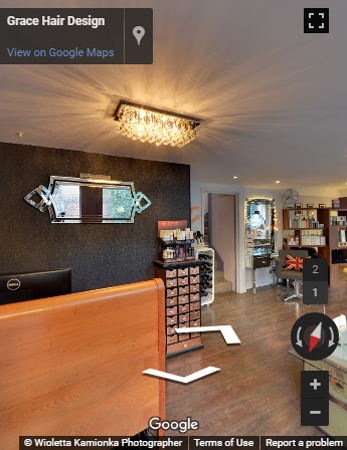 With Google Business View you can show your customers what your business offers before they even visit you, whether you’re a restaurant looking to show off your dining area or an estate agent looking to show off your modern new offices, we can help. 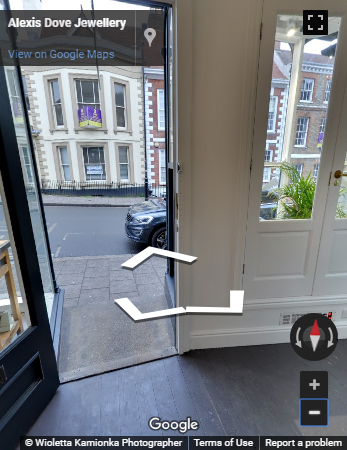 Having your business on Google Maps & Google Streetview is proven to boost SEO and help drive more traffic to your website and ultimately into your business. If someone’s found your business online and you’re relying on them visiting you in person, this is ideal. Giving potential customers an instead into your premises is highly reassuring to customers and lets them know what to expect.